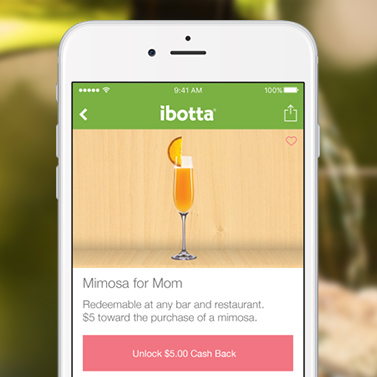 Barokas drove campaigns to support Ibotta’s Mother’s Day ‘Mimosas for Moms’ and Father’s Day ‘Hops for Pops’ promotional giveaways, which resulted in new signs ups for the Ibotta app and continued awareness of the brand during peak dining holidays. We tailored our outreach to consumer and lifestyle media, and national and local broadcast stations to secure coverage of the promotional campaigns. Barokas supported the news with bite-sized nuggets of data that highlighted shopping trends for moms and dads. 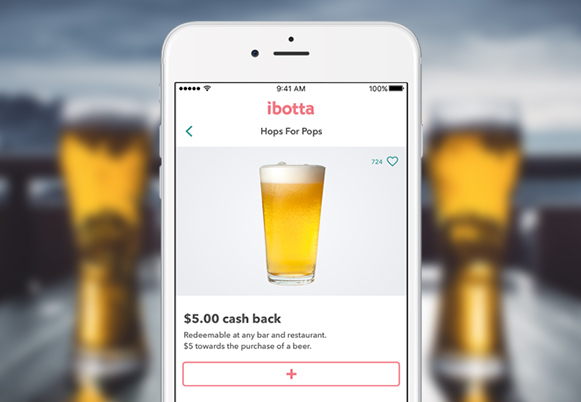 Together, the ‘Mimosas for Moms’ and ‘Hops for Pops’ campaigns resulted in over 70 pieces of original coverage, including broadcast and online placements. 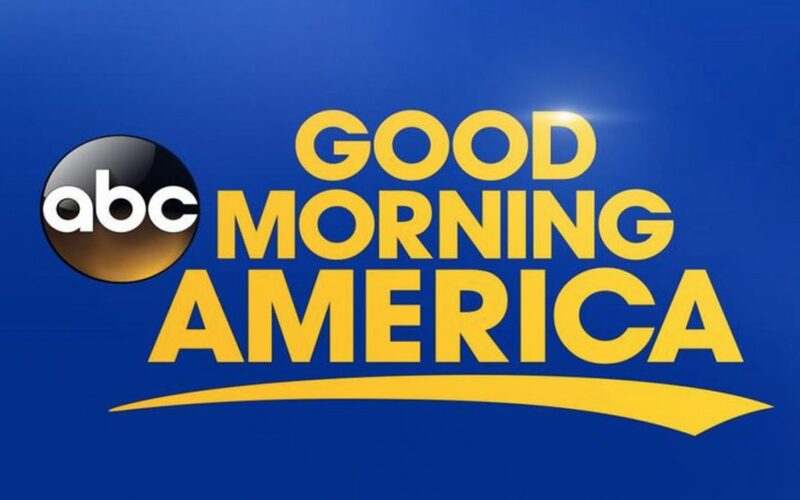 Notable stories included Forbes, TIME Money, Good Morning America and USA Today.